As a Big Data Location Marketing Platform, we’re constantly improving our analytics features and dashboards. 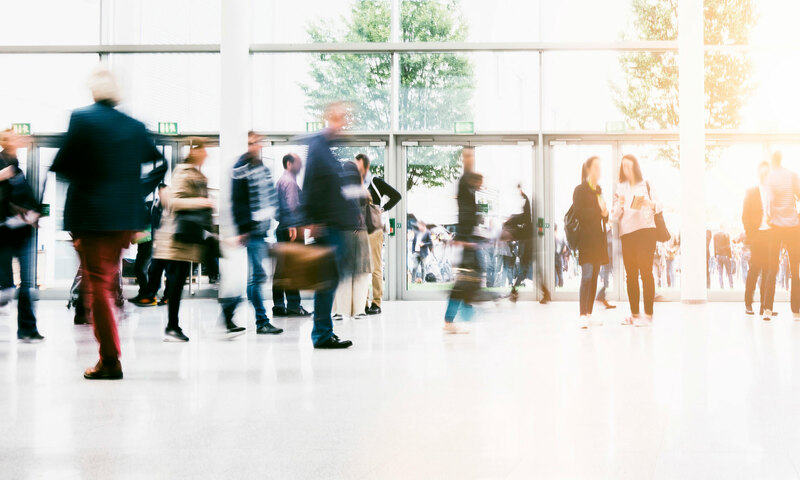 Today, we’re glad to announce Indoor Proximity Analytics for Venue owners such as shopping malls, airports, museums, and stadiums. This feature is included by default on MOCA Digital Venue product, which also includes beacon management ( Wi-Fi beacon and BLE beacon) and campaigns, real-time audience targeting, floor plan management, and much more. Do you want to learn more about this product? please contact us here. As a mobile marketer you need to make a lot of decisions, the indoor proximity analytics tool will provide you the intelligence you need to make data-driven decisions and drive conversions. Proximity analytics refers to micro-location marketing strategies that enable companies to communicate with consumers through a mobile app or nearby digital signage screen. What metrics can you get from indoor proximity analytics? Engagement ranking: it shows a breakdown of visitors based on visit duration. Moreover, you have filters to analyze the mobile audience from a specific beacon or zone. Indoor Proximity Analytics is another powerful feature to analyze your audience inside your venue. It provides an immediate visual summary of the most visited zones or beacons associated with your venue and gives you great insights about mobile audience behavior. As always, we’d love to hear your feedback, so drop us a line anytime!